Sony claims to have eliminated some of the remaining performance gaps for its mirrorless cameras compared to DSLR cameras. The newly released Sony Alpha A9clearly targets professional photographers with a 24.2 MP sensor, shooting at 20 frames per second and recording in HD format. Shooting of fast moving object capturing 20 fps with autofocus. Shutter times up til 1/32,000 s for electronic shutter. No problems with rolling shutter, which means that all objects are captured by the sensor before the object moves and that no distortions occur. Image source: Sony. Illustration of black-out free shooting in A) as compared to traditional shooting in B). Sony A9 externally resembles the A7-series including Sony Alpha A7 even though it’s a few millimetres thicker. Some minor external differences are a joystick that controls the focus points as well as the addition of an ethernet port and two SD card slots. 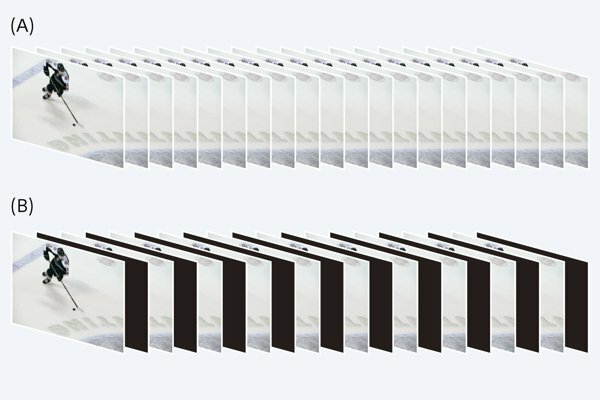 Similar to A7, Sony A9 features image stabilisation. A drawback with mirrorless cameras is that they consume more current compared to other types of cameras. Furthermore, this type of camera is rather small and therefore has limited space for powerful batteries. As a result, the battery life has been rather limited for mirrorless cameras. 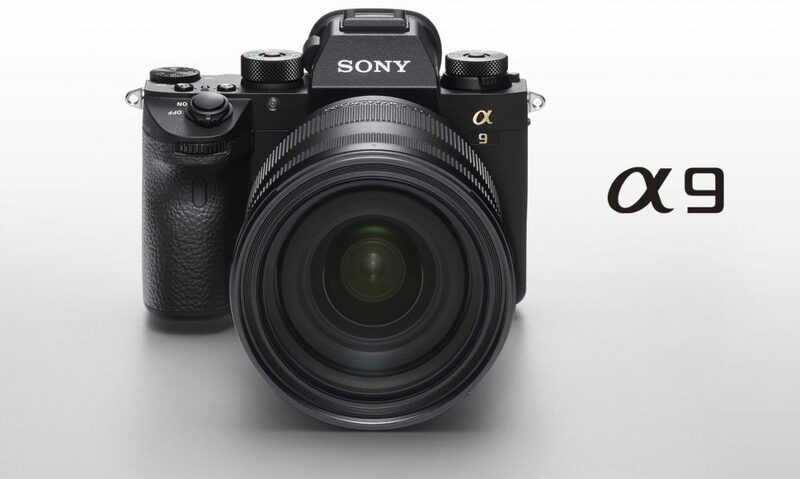 In order to deal with this issue, Sony has equipped the A9 with a really powerful battery that increases capacity by 2.2 times. Performance tests show that the camera is capable of shooting 480 shots using a fully-charged battery. Sony will start shipping A9 in July. The price listed on Sony’s global site US$4,499.99, which converts to about NZ$7,300 inclusive of GST. This isn’t a cheap camera by any means, but it still offers good value for professionals specialising in sports or wildlife.